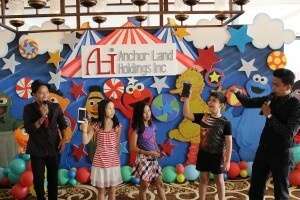 Kids of Admiral Baysuites celebrated Easter Sunday with Anchor Land Holdings Inc. last March 27, 2016 at the Bay Lounge of Admiral Baysuites. 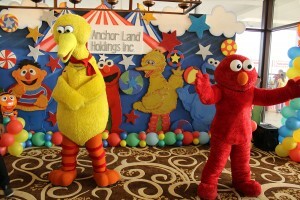 They enjoyed partying with Elmo and Big Bird, amazed with the performances of our guest magicians and giggled with the much awaited egg hunting activity! Thank you to the kids and parents who all participated in the event. See you again next year! Happy Easter from Anchor Land Holdings Inc.! Full photos from the event can be found on the official Facebook page.